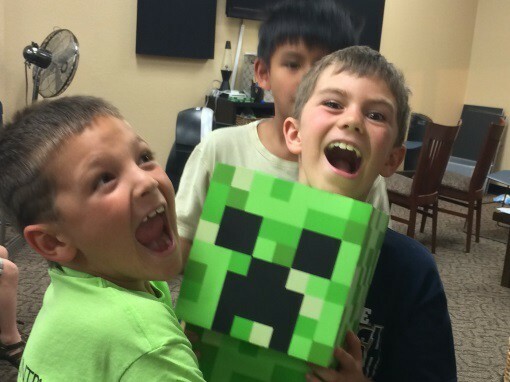 After school computer classes offered by Vision Tech Camps explore a variety of STEM subjects including robotics, engineering, coding, video game design, and Minecraft. Classes are held in our Danville, Berkeley, and Saratoga centers, and are offered in 6 & 12 week sessions. 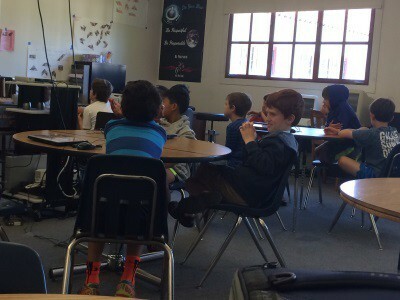 Our technology after school program creates a learning progression that builds students understand of technology each class. At each class, students explore technology through problem solving, projects, and activities designed to build a solid foundation of understanding technology. Throughout each session, kids progress from basic concepts to a complex understanding of the subject matter. Vision Tech after school programs are open to students from all schools and all equipment and material is provided on-site. 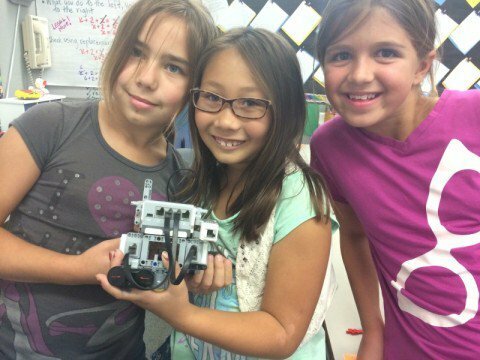 Robotics is a fun and easy way to get started with STEM (Science, Technology, Engineering, & Mathematics) subjects while learning programming, engineering, & design principles. 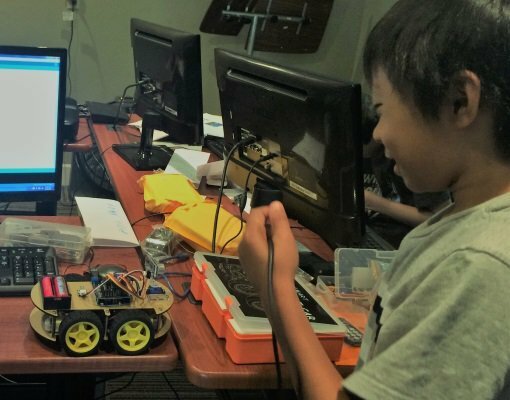 Our class will guide students through beginner and advanced projects, introducing new concepts and skills using a variety of different robotic platforms. Taking coding classes from an early age is similar to learning a new language – it comes naturally to kids. 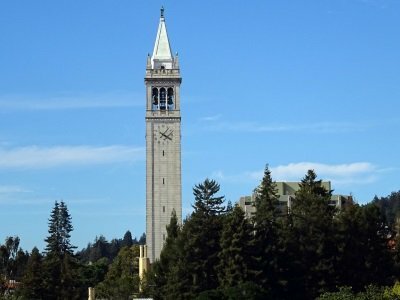 In our programming classes, students will work on their computer will the full support and guidance of an instructor to conduct exercises and projects. 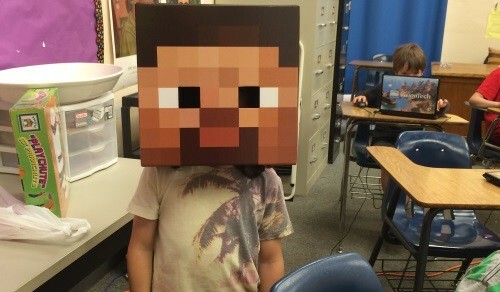 Minecraft is a unique type of game that gives students the freedom to create and push their imagination to the limit, allowing them to create without limits. 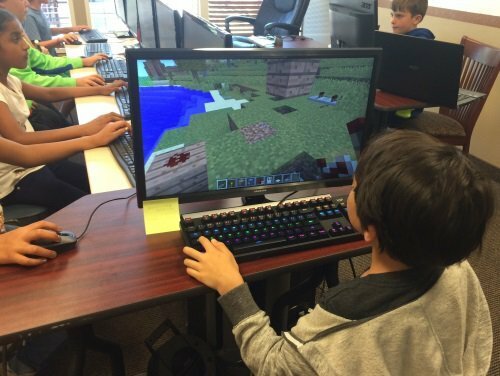 In our Minecraft classes, we harness the power of Minecraft to teach students about computers, programming, game design, server technologies, and much more – all while students learn STEM skills. VisionTech offers a wide array of exceptional technology programs that are a great benefit to any community location. Our innovative approach to teaching children technology classes and our unmatched mobility allows us to bring technology classes to nearly any location – whether it be your school, parks, and recreation department, or any other location you want to see our programs. 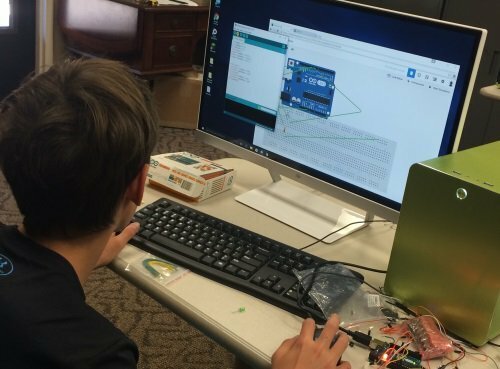 We offer a selection of programs tailored to each grade level such as Robotics, Game Design, Animation, Programming, and more. Our program can be smoothly integrated into an existing enrichment program – we provide all of our equipment and materials; all we need is a room with electrical power. We handle our own setup of our own equipment, and we work hard to provide the level of customer service our parents and students deserve. We also offer an optional registration system if your community does not have the capability to provide online registration for parents. VisionTech’s programs allow students to learn fundamental skills in technology that will allow them to compete in the modern world, and help them develop core skills that will prepare them for future academic and career success. Our classes are engaging, entertaining, and educational, a combination we believe allows students to better retain knowledge.